Word of the LG V40 has surfaced, with the device touted to feature a notch, facial recognition, and grand sum of five cameras. Life is Good but more isn't always better. LG has been nothing but prolific this year. The company has pumped out a series of premium devices in the forms of the V30S ThinQ, G7 ThinQ, and V35 ThinQ. Sadly, quality has never been a function of quantity, so it's no surprise that those devices have done a good job of, well, not really having any impact on that market. The company will attempt to remedy that with the upcoming V40, though. The V40 is the direct successor to the LG V30 that was released in September last year. According to the source, the V40 will share a number of features with the G7 ThinQ. And yes, that also means, we're likely to get a notch on it. Of more interest to us is the word that the device will opt for five cameras. 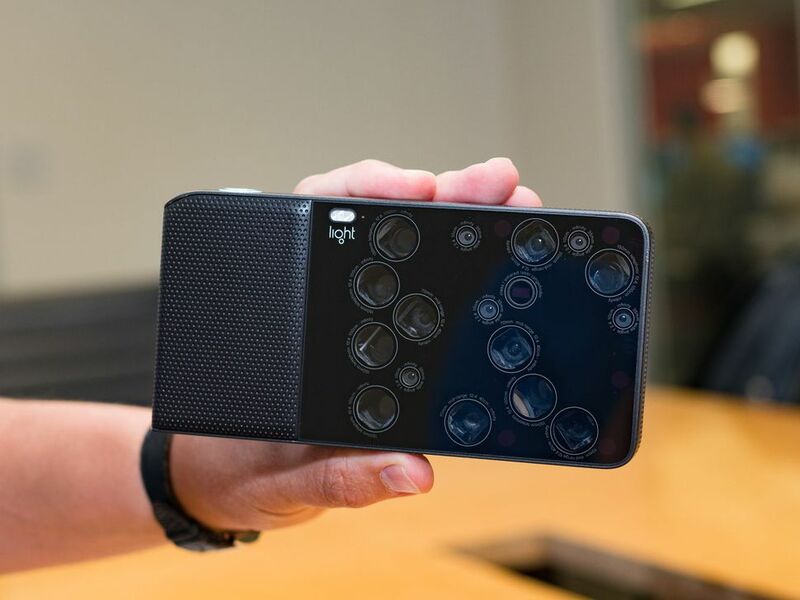 Not five rear cameras, as that would be ridiculous, but something along the vein of three rear cameras and two selfie shooters. This would make the V40 the first mainstream device with such a setup. The HTC U12+ is the closest we've gotten to that with its dual selfie shooters and dual rear cameras, and the Huawei P20 Pro pioneered the tri-rear camera setup. There's also been word that Samsung has a tri-camera setup lined up for a Galaxy S10 model, which could very well set the trend for 2019. Back to the V40, it's expected that one of the rear sensors will be a regular RGB sensor and the second will be a wide angle one. It's unknown what the third will be. 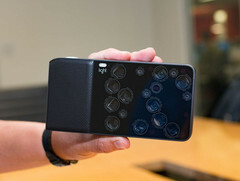 It could go the way of a monochrome sensor, telephoto lens, or depth sensor for bokeh. On the front end, one or both of the sensors is/are supposed to allow 3D image processing for some sort of facial recognition system. Of course, there's nothing wrong with throwing five cameras on a device but more isn't always better. Besides, there are more important things LG should be improving on. Like, you know, software updates.